Alfa’s long-awaited sport sedan delivers all the thrills and passion the 4C promised. Sonoma Raceway couldn’t be slicker if a marble truck had shed its load on the circuit. It’s been pouring all morning, and there’s standing water all over the undulating course’s many off-camber corners. But Fabio Francia isn’t phased, hammering the Alfa Romeo Giulia Quadrifoglio around with an ultra-calm demeanor. He’s unleashing all 505 horsepower on the straights, standing on the carbon-ceramic stoppers until I’m hanging against my seatbelt, and dialing in big handfuls of countersteer to cope with entry, exit, and even mid-corner oversteer. Not that I should be surprised Francia is a dab hand with this car, given that he whipped it around the Nürburgring in 7 minutes and 32 seconds earlier this year. 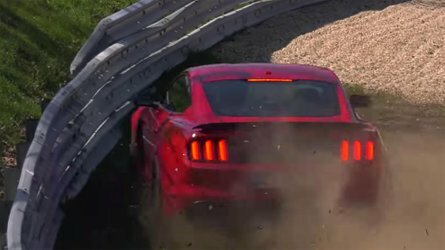 That’s quicker than several famous Italian and German sports cars, and only three seconds off the pace of Chevy’s new Camaro ZL1. 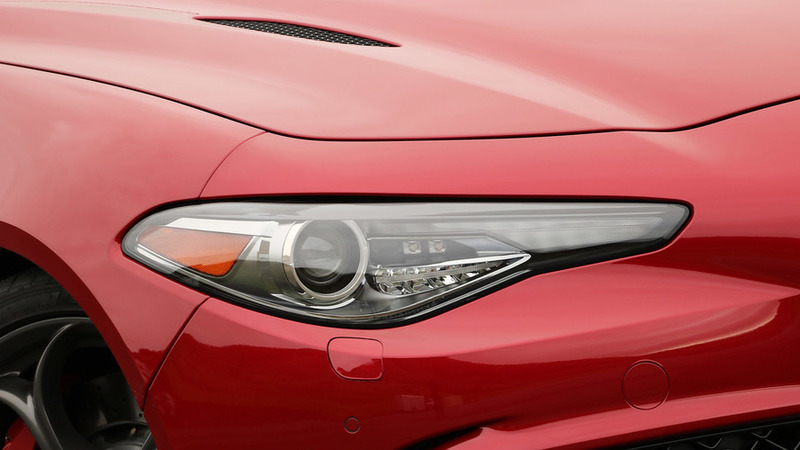 It’s a serious promise from Alfa’s new sport sedan. 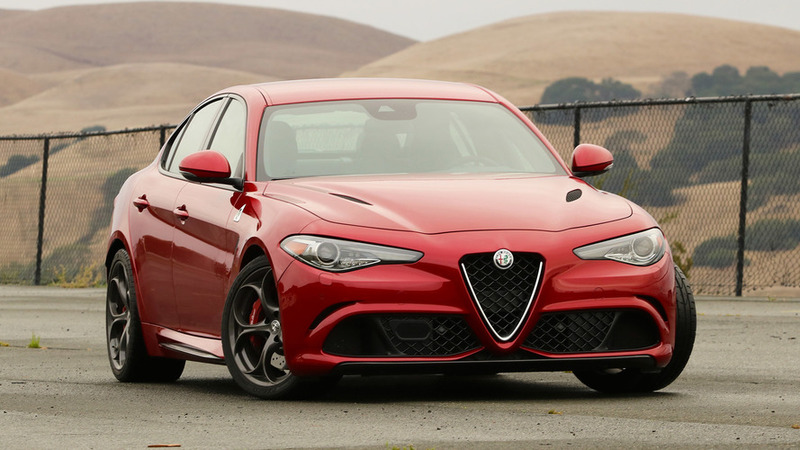 It’s fair to say that the arrival of the Giulia Quadrifoglio is the litmus test of whether Alfa Romeo can really make it in America. The mid-engine 4C sports car was a tantalizing amuse-bouche, but now the Giulia sedan – and the forthcoming Stelvio crossover – need to follow up with a filling main course. 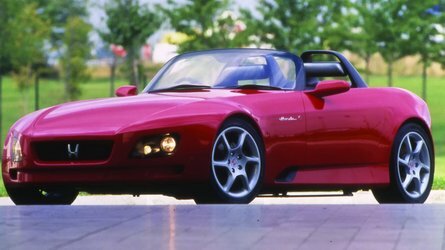 Alfa’s 154 U.S. dealers (that figure is expected to reach 270 within 18 months’ time) need cars that will sell in volume if the brand is to sink its claws into the U.S. market and survive. 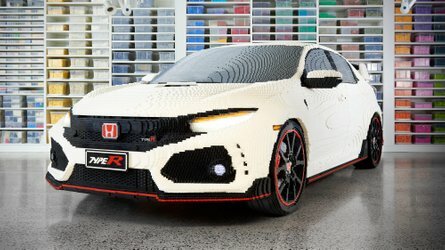 It's roughly the same weight as a BMW M3 and around 200 pounds skinnier than the Cadillac ATS-V and Mercedes-AMG C63 sedans. 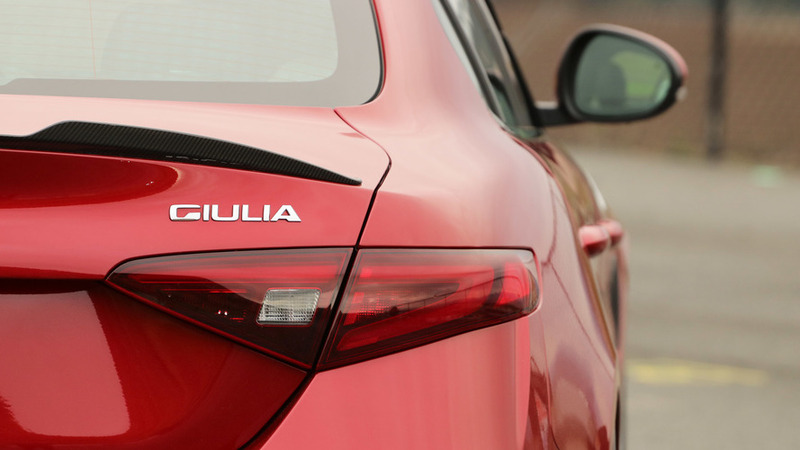 The Italian-built Giulia Quadrifoglio uses a new platform called Giorgio. 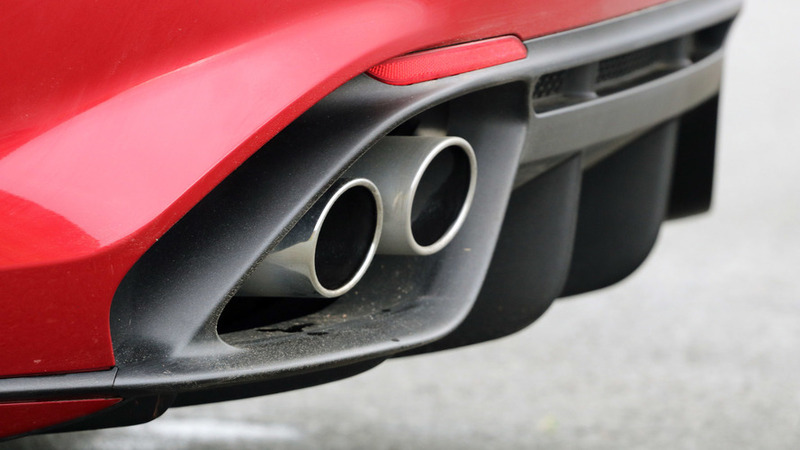 To trim weight, the engine, doors, brake calipers, and suspension links are made from aluminum, while carbon fiber is used for the roof, seat frames, driveshaft, and hood. 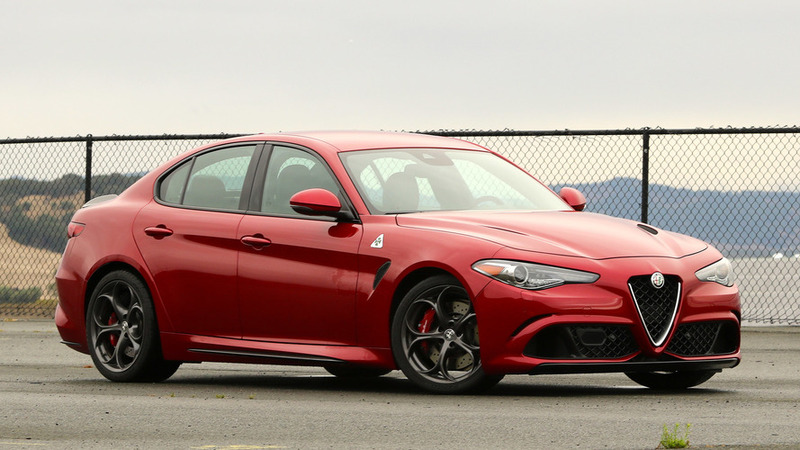 Though Alfa doesn’t yet have an official curb weight for the U.S.-spec Giulia Quadrifoglio, brand chief Reid Bigland guesses it’ll be about 3,600 pounds. That would be roughly the same weight as a dual-clutch-equipped BMW M3 and around 200 pounds skinnier than the Cadillac ATS-V and Mercedes-AMG C63 sedans. 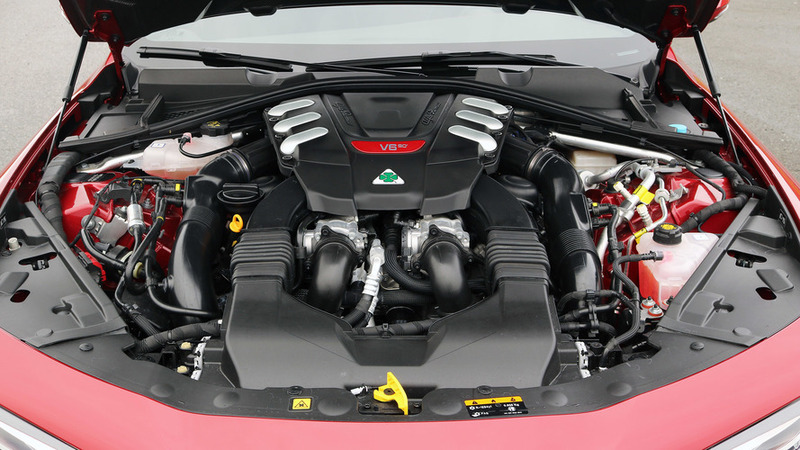 The star attraction is a 2.9-liter biturbocharged 90-degree V6 engine with 505 hp and 443 pound-feet of torque. A ZF eight-speed automatic is standard. The pertinent specs are a 3.8-second run to 60 miles per hour and a claimed 191-mph top end. An electronically controlled differential uses two clutches to vector torque between the rear wheels. Adaptive dampers are standard at all four corners, as are Brembo brakes, with enormous, lighter carbon-ceramics optional. The electric power steering has a fixed and ultra-quick 11.8:1 ratio. An active front splitter can adjust its angle of attack by 10 degrees at speeds above 75 mph, depending on the vehicle’s attitude, to improve downforce. This is a quick car with a strong, urgent engine. Perhaps the most notable chassis innovation, though, is brake-by-wire. Like the Acura NSX and several other hybrids and EVs, depressing the Giulia’s brake pedal moves electrons rather than brake fluid; computers direct a linear actuator to convert your pedal movement into hydraulic braking force. The goal is to provide a consistent, predictable pedal feel at all times. Engineers also say that the so-called Integrated Braking System provides much better panic stopping for pre-collision braking, allowing the car to stop itself 16 feet sooner than a conventional auto-braking setup. In the real world, though, the system has mixed results; more on that later. It’s still raining as I head out onto public roads, so exploiting all the engine’s grunt is an exercise in patience and battling the traction control. Power comes on smoothly and early (peak torque is quoted at 2,500 rpm), and there’s nary a hint of surging or hesitation as the tach winds out to its 6,500-rpm redline. This is a quick car with a strong, urgent engine; it has all the guts of its competition and, were the roads not so slick, would set an effortless pace on the quiet two-lanes near Sonoma. 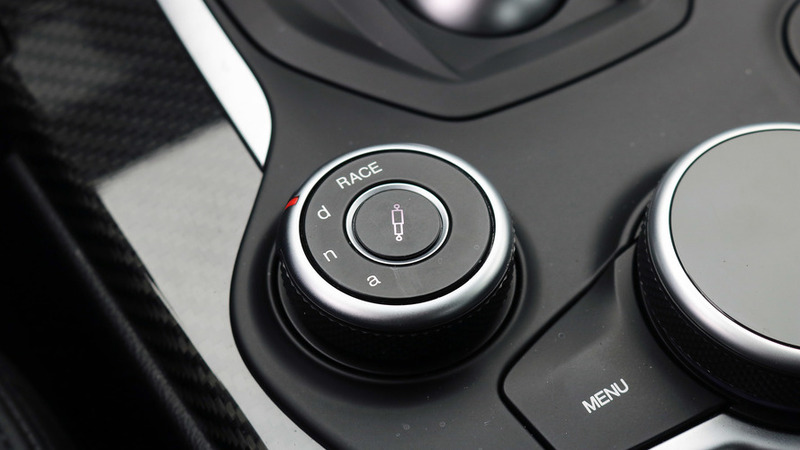 A rotary controller on the center console allows for picking between three driving modes, labeled DNA (Dynamic, Natural, Advanced Efficiency) in descending order of sportiness, as well as the track-focused Race. There’s also a button to soften the dampers in Dynamic should you want the sportier engine and steering setup without the bouncier ride. Dynamic mode opens up extra valves in the exhaust for extra snarling and grumbling; Race keeps those valves open at all times, not just at higher rpms. 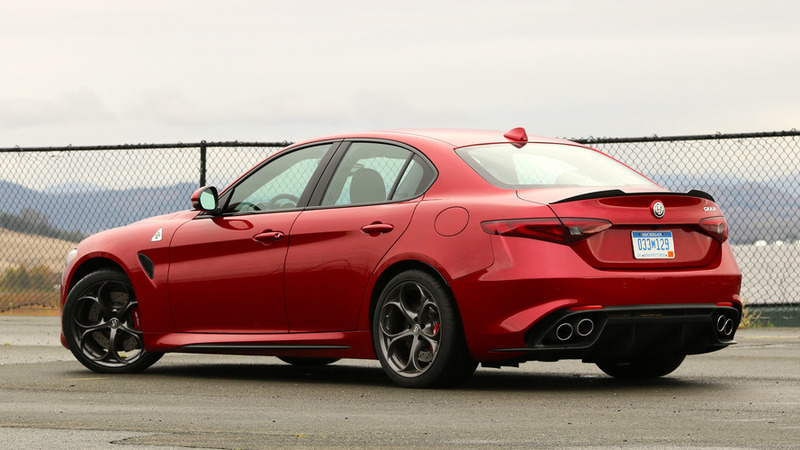 The ultra-quick steering ratio is a delight in concert with the Quadrifoglio’s poised chassis and seriously aggressive Pirelli P Zero Corsa tires. Flick the shifter into manual mode and the transmission won’t change gear unless you pull the aluminum paddles, unlike some rivals that wrest control back from the driver. The enormous half-moon-like paddles feel fantastic, but could do with a more visceral click when activated and are also so big that you have to extend the very tips of your fingers around them to reach the turn-signal and wiper stalks. Shifts arrive promptly and aggressively; pulling off a change from sixth to third while braking for a sharp bend is easy. That ultra-quick steering ratio is a delight in concert with the Quadrifoglio’s poised chassis and seriously aggressive Pirelli P Zero Corsa tires. The nose flicks left and right with just the smallest fingertip inputs, with a delicate feel that will never tire a driver, yet without making the car feel darty or nervous. The trouble is that there’s absolutely zero information sent back to the driver through the wheel (an optional, fantastic-feeling three-spoke carbon-fiber unit in my test car). For how much the rest of the chassis moves about and communicates the minutia of every bump in the road and camber change, the steering wheel never budges, never changes its weighting. It’s the only area in which I wish for more feel and communication from the Giulia. Feedback from the brakes, by contrast, is stellar. They’re a little eager on initial tip-in but the pedal is fantastically firm, with very little give or travel even when you dig in deep. Like the best Brembo-equipped rivals, modulating deceleration requires only the slightest movements of your toes. But the brake-by-wire system has the same downside as brake-by-wire hybrids and EVs: at low speeds, like when you’re pulling up to a stop, the pedal suddenly feels vague, making it tough to accurately judge how much force you need below, say, 15 mph. It’s a small thing to which most drivers will adapt after the first few days of driving. 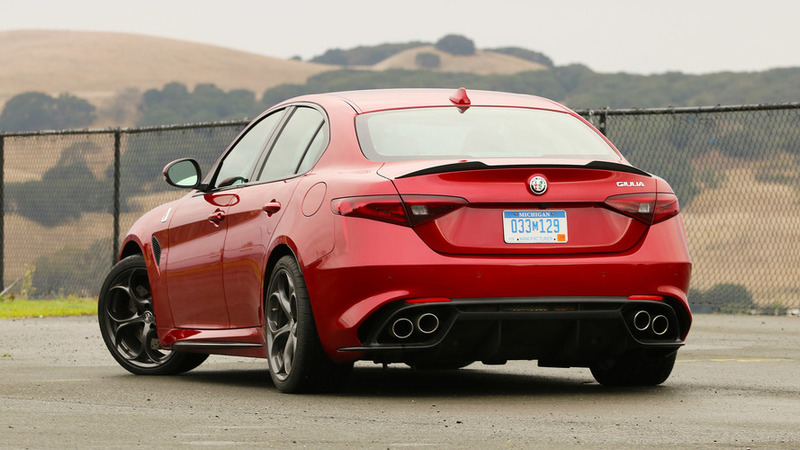 The Giulia is gorgeous from every angle, with more elegance than rivals from BMW and Cadillac. I take a handful of laps on the still-damp track and have a blast, despite not going as fast as I might in the dry. The Quadrifoglio slips plenty, but it slides rather than snaps, and is easy to catch despite the eager throttle response and quick steering. 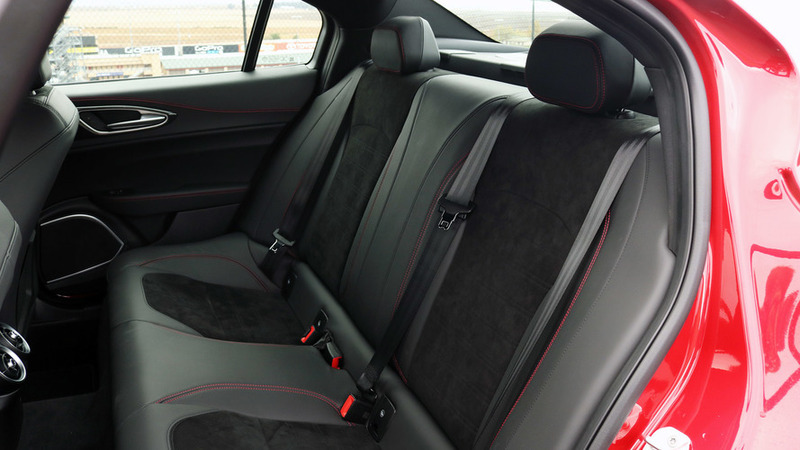 The brakes and engine are tremendously strong, the steering ridiculously precise, and the heavily bolstered seats perfect for keeping me snugly in place. Oh, and the car sounds phenomenal from inside or out. Back in the paddock, I can’t stop looking at the Giulia Quadrifoglio. There’s a purposeful aggression to the frowning front fascia with giant V-shaped nose and huge air intakes, the curved carbon-fiber trunk spoiler, the enormous rear diffuser, and organ-like exhaust tips. It doesn’t necessarily follow the zeitgeist of modern car design: the nose is flat where so many are windswept curves, the roofline is flatter than so many so-called four-door coupes, and the body sides are simple in a world of doors that ripple like lakes. And yet, the Giulia is gorgeous from every angle, with more elegance than rivals from BMW and Cadillac, for certain. 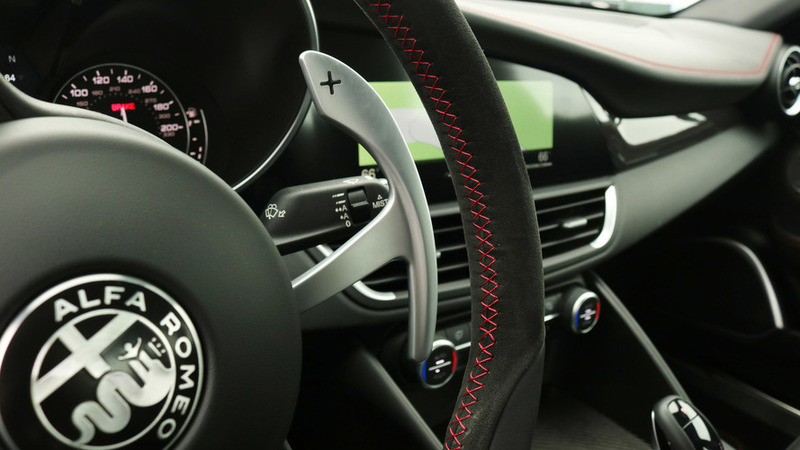 The cabin is nicely finished, too, with the Quadrifoglio’s genuine carbon fiber and leather distracting from some bland plastics and ho-hum switches. The 8.8-inch infotainment system is unique to Alfa, rather than shared with other Fiat-Chrysler products. You operate its many menus via a rotary controller on the center console that also clicks up and down to show pop-up submenus. There are many convoluted menus to explore, but it doesn’t take me long to get comfortable using the system with my right hand while driving. Android Auto and Apple CarPlay functionality should be ready by spring 2017. 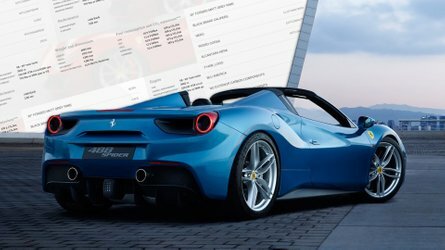 By that time, there will also be a tamer Alfa Romeo Giulia that the company hopes will lure buyers who might otherwise buy the Audi A4, BMW 330i, Lexus IS, Jaguar XE, or Mercedes-Benz C300. 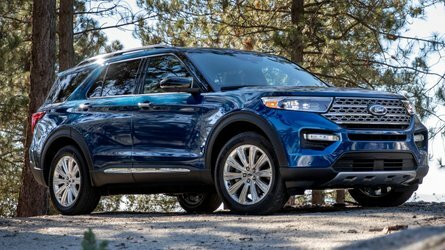 In a brief drive, its 2.0-liter turbocharged inline four easily lives up to its ratings of 276 hp and 295 lb-ft. The car is light and eager on its feet, with the same quick, accurate steering as the 505-hp version, though the interior looks far plainer – the engine stop-start button is black instead of red, for instance. Still, with both rear- and all-wheel-drive versions set to hit dealers in the first quarter of 2017, the standard Giulia looks to be an interesting alternative to the German standbys. But I’d need a longer time behind the wheel to conclude whether it can really stand up to their effortless polish and poise. 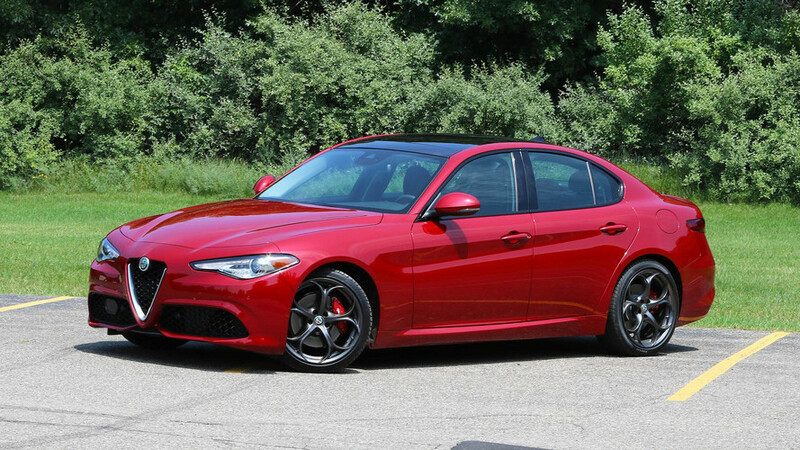 What’s clear for now is that the Giulia Quadrifoglio is the real deal. Even in damp, dreary conditions, it’s a frisky, zesty sport sedan that meshes well into the matrix of its competition. Less punishing than an M3, livelier than a C63, prettier inside and out than an ATS-V, gutsier than the Lexus RC F, Alfa’s rear-drive four-door delivers on its promise of a uniquely Italian take on driving fun.